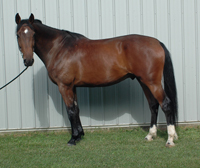 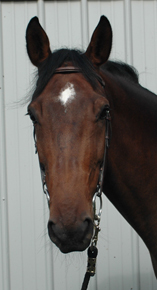 2008 bay KWPN gelding 16.3 h. (Cantos x Indoctro) Bred by Claybrook Farms. Fancy horse with excellent confirmation and movement. 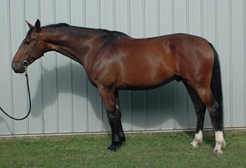 Has the potential to be a great dressage competitor or jumper.